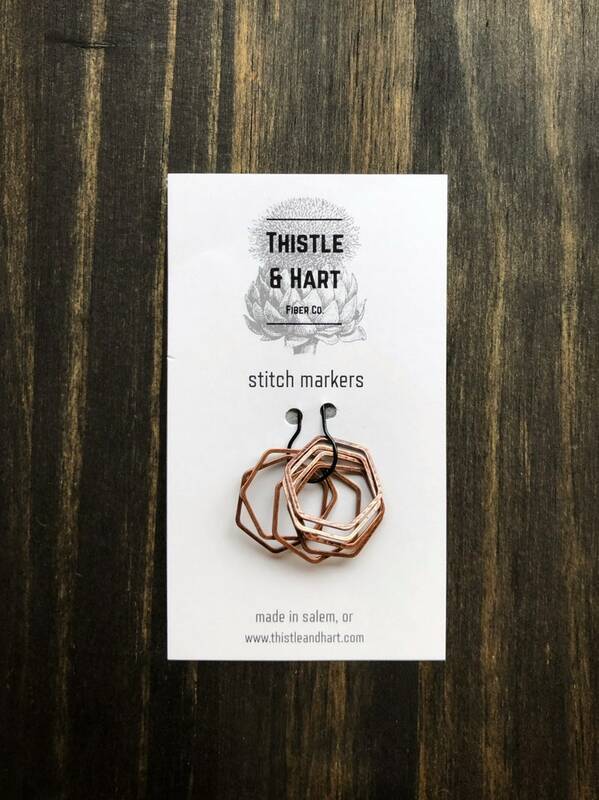 Our Knitting stitch markers are the perfect way to add a little extra style to your WIP! Be sure to scroll through the photos to get a good look at all of your options! Super cute, fast shipping. Nice finish.